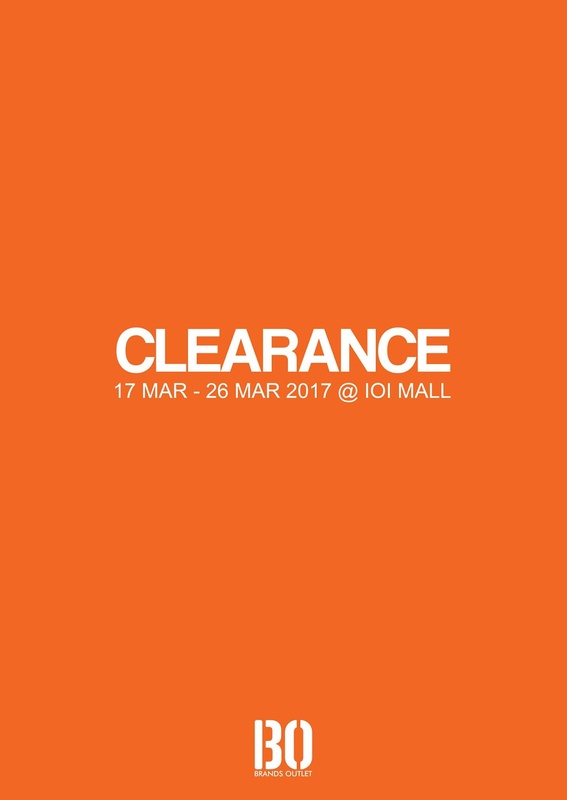 Join us this 17th Mar to 26th Mar 2017 at Brands Outlet IOI Mall, Puchong for the Clearance Sale. Come and enjoy great bargains on your favourite brands and items at incredibly low rates! Ladies, men, and kid items are as low as RM10! 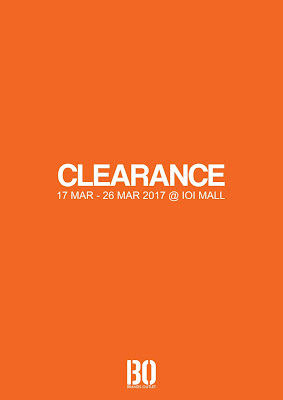 Promotion is only valid at IOI Mall, Puchong. No Fitting. No Exchange. No Refund. No Reservation. T&C applied.